The followers of Jesus were a small sect within a secondary religious people inside a relatively small region of the Roman Empire. Jesus was certainly not the first to claim to be the Messiah and his followers were not the first to make waves within the Hebrew community in Jerusalem. In the years following Jesus’ death and resurrection, even some of the Hebrew leaders dismissed Jesus’ followers as just another sect claiming that so-and-so was the Messiah. Leave them alone, many argued, and they will fade away like all the rest. The odds were against Jesus’ followers making waves outside of the Judean region to the larger Roman Empire. The Roman pagan religious institutions were part of the fabric of both society and economy. The Romans didn’t particularly like the Jews and didn’t particularly care about what they considered a minor theological dispute between Paul and the Jewish leaders in Jerusalem, with the exception of the political advantage it provided. We’ve already seen that in the previous chapters as Paul has been imprisoned for years simply to appease the Jewish leaders. Over the years Paul’s relatively minor case has allowed him to share his story with a string of political leaders and Roman power brokers. It started with the Jewish leaders and the local Roman Tribunal in Jerusalem. Then came Roman Governor Felix and his wife Drusilla, Roman Tribunal Lysias, Roman Governor Festus, and now the regional King Agrippa and his wife Bernice. Paul’s story, and the story of Jesus, is being sown like seeds among the powers-that-be, and Paul himself will soon find himself planted in the capitol of the Roman Empire. 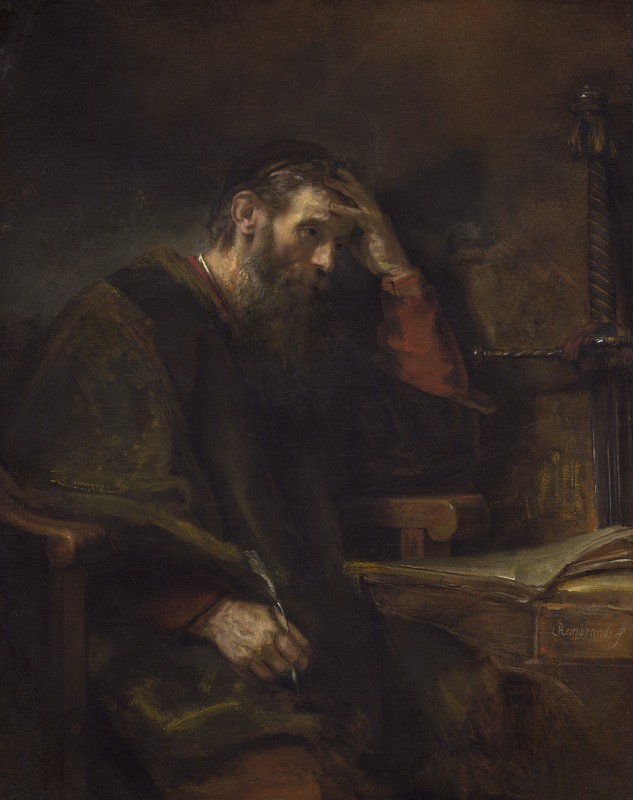 Paul, the most learned among Jesus’ followers. Paul, the most cross cultural of all Jesus followers who was Greek by birth. Paul, the most acquainted among Jesus’ followers with the law. Paul, the only leader among Jesus’ followers born a Roman citizen. How precipitous that among all the followers of Jesus it is Paul making the slow sojourn through the Roman judicial system. These seeds will take root. The story will spread. In less than 300 years the Roman Emperor himself will become a follower of Jesus. This morning, I’m thinking about how God moves through people, events, relationships, and circumstances to achieve His will and purposes over time. Along life’s road I have occasionally found myself striving to make things happen only to have my intensions unrealized and my efforts fail miserably. The older I get the more I try to be wise and discerning about my time, energy, and resources. Increasingly, I find myself trying not to impose my will on the circumstances around me, but rather to discern how and where God is moving in order to tap into the flow with a desire to discover what part God might have for me to play within it.